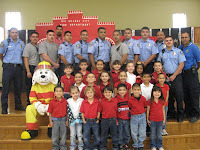 Ringgold Elementary celebrates Fire Prevention Week 2010. “Smoke Alarms: A Sound You Can Live With!” was the official theme for Fire Prevention Week, October 3-9, 2010. The firefighters went over everything from smoke alarms to escape plans to "stop, drop and roll". 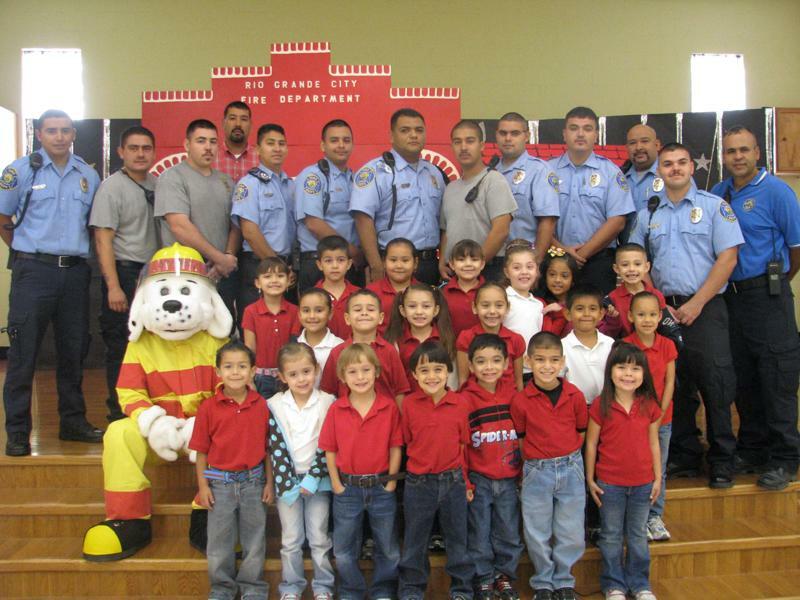 Pictured are kindergarten students from Mrs. Graciela Gonzalez’s class along with our Rio Grande City Fire Department and Sparky. Thank You for your hard work and dedication. Free* ADT-Monitored Home Security System. Details apply. Click here for more info.